After darknet market AlphaBay went offline on July 4, many of its users migrated to Hansa Market — and played right into the hands of an “Operation Bayonet,” a coordinated international law enforcement action. Today, both the U.S. Department of Justice and the Europol published press releases stating that Hansa Market has also been shut down. According to the U.S. Department of Justice, the action was led by the Federal Bureau of Investigation (FBI) and the Drug Enforcement Administration (DEA), with law enforcement authorities in Thailand, the Netherlands, Lithuania, Canada, the United Kingdom, France and the Europol participating in the operation. Bayonet’s focus was takedown of both Hansa Market and AlphaBay in the course of the same multi-agency investigation. “This is an outstanding success by authorities in Europe and the U.S. The capability of drug traffickers and other serious criminals around the world has taken a serious hit today after a highly sophisticated joint action in multiple countries. By acting together on a global basis the law enforcement community has sent a clear message that we have the means to identify criminality and strike back, even in areas of the Dark Web. There are more of these operations to come,” Rob Wainwright, the executive director of Europol, said today at a joint press conference with the U.S. Attorney General, the acting FBI director and the deputy director of the DEA in Washington, D.C. According to Europol’s press release, the European agency provided Dutch authorities with an investigation lead on the Hansa Market in 2016. Europol allegedly acquired the information with the help of Bitdefender, an internet security company advising Europol’s European Cybercrime Centre (EC3). Investigators managed to locate the infrastructure of the darknet marketplace in the Netherlands, which resulted in the arrest of two administrators of the site in Germany. 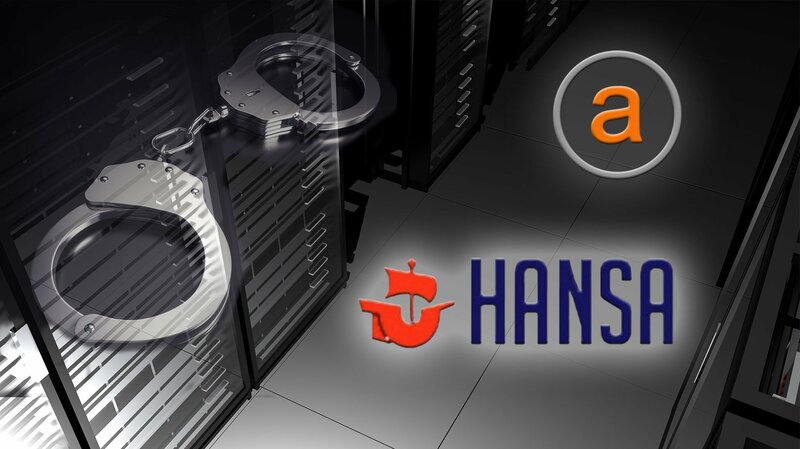 Hansa’s servers were seized in the Netherlands, Germany and Lithuania. Furthermore, Dutch law enforcement acquired information on “high value targets and delivery addresses for a large number of orders.” With the help of Europol, the Dutch National Police collected information on approximately 10,000 foreign addresses of Hansa Market customers. In a covert action, Dutch law enforcement took control of Hansa a month ago, allowing investigators to monitor and gain information on the users of the marketplace without their knowledge. “The Dutch National Police have located Hansa Market and taken over control of this marketplace since June 20, 2017. We have modified the source code, which allowed us to capture passwords, PGP-encrypted order information, IP-Addresses, Bitcoins and other relevant information that may help law enforcement agencies worldwide to identify users of this marketplace. For more information about this operation, please consult our hidden service at http://politiepcvh42eav.onion,” Dutch authorities wrote on the seized Hansa website. 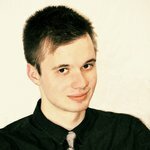 AlphaBay went offline on July 4. 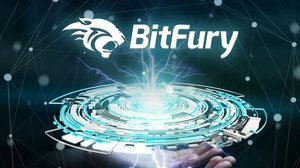 At the time, many users suspected it was an exit scam. Authorities announced the arrest of the Alexandre Cazes, 26, the alleged administrator of the website, who was later found dead in his cell in Thailand. On the day of Cazes’s arrest, law enforcement took down servers of the dark web marketplace in Canada, the Netherlands and Thailand. Darknet marketplaces have generated massive police heat after dangerous synthetic drugs, such as fentanyl — the substance at the heart of drug epidemics in multiple countries, including Canada and the United States — were constantly offered for sale on the websites. The statements of U.S. Attorney General Jeff Sessions during the joint press release in Washington, D.C., confirm this assumption. “Among other challenges, our great country is currently in the midst of the deadliest drug crisis in our history. One American now dies of a drug overdose every 11 minutes and more than 2 million Americans are addicted to prescription painkillers. Every day, as a result of drug abuse, American families are being bankrupted, friendships broken and promising lives cut short,” he said.